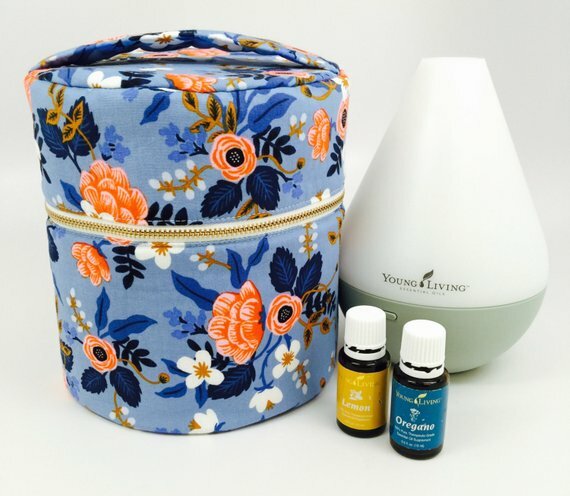 My Favorite Essential Oils Accessories! Today is my last day in Nashville (Franklin) with Jonathan, and I wanted to jump on here and share with you some of my favorite essential oil accessories. I get emails and messages ALL. THE. TIME. 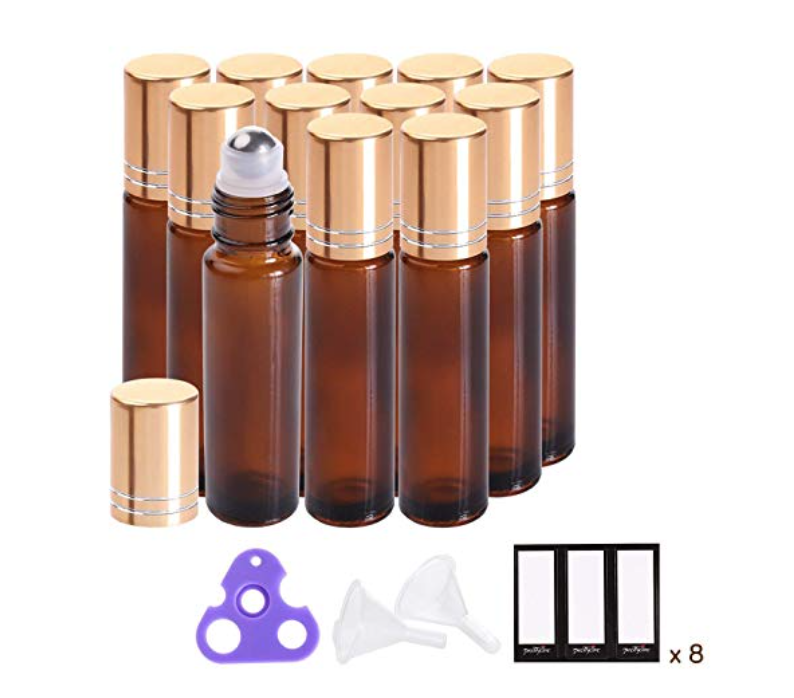 asking me which roller bottles I use, or where I get my labels, or how do I carry my oils, etc. So I thought it would be a good idea to put all of my favorite things in one blog post for reference. 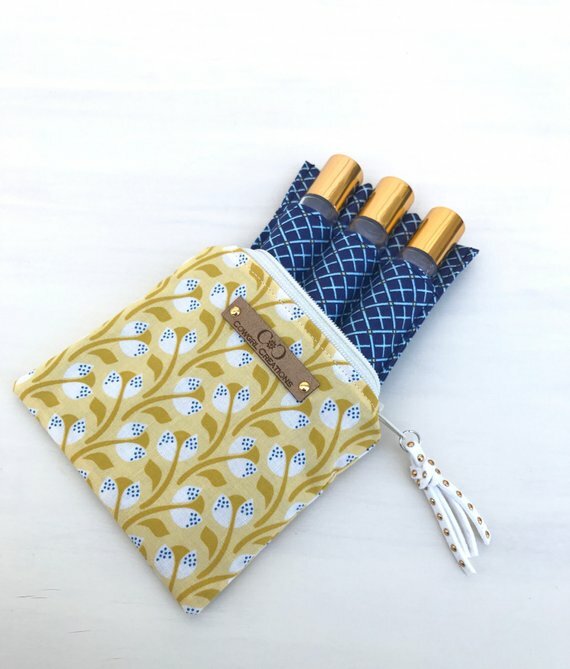 Let’s start with carrying cases for essential oils! This is my favorite case to use when I am traveling. 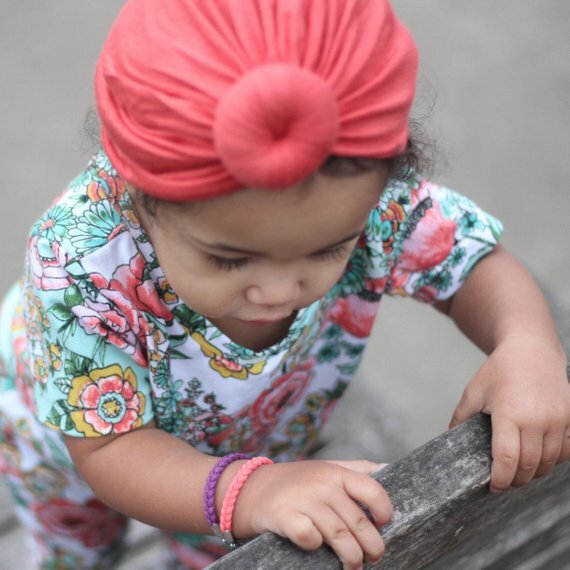 It comes in different fabric choices, but this is the exact one I have. It is made by Baggage and Co. 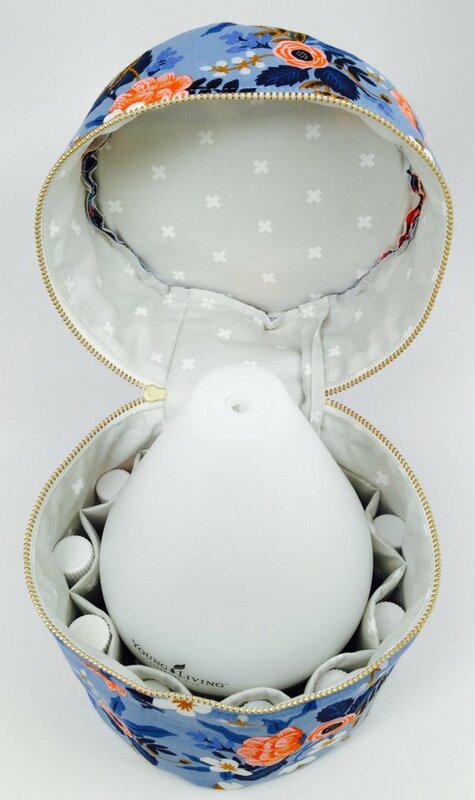 The diffuser fits in the middle, and there are little pockets on the inside of the case to hold your bottles of oils. CLICK HERE to check out these carrying cases. 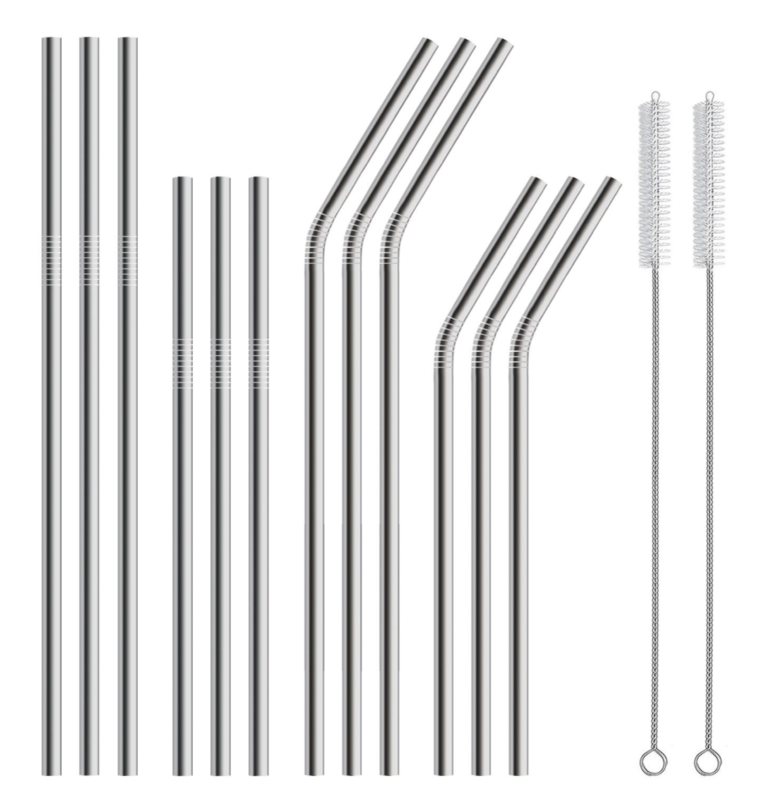 These are the stainless steel straws that I use every day. 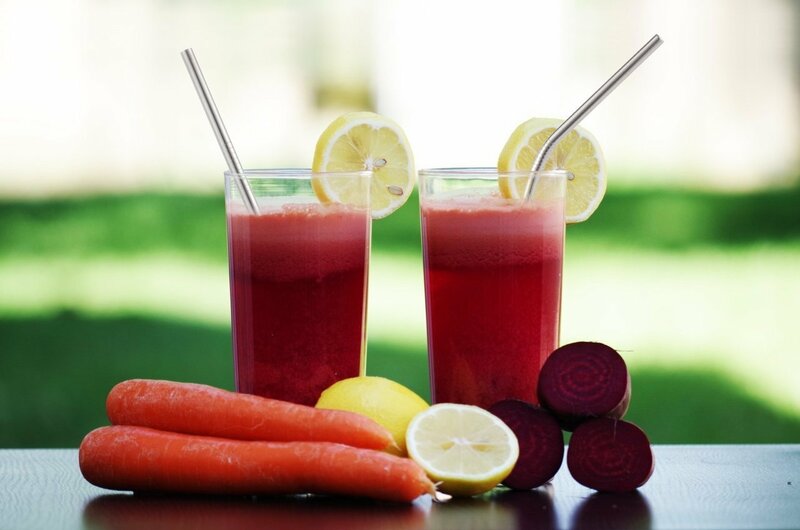 You do not want to use plastic straws when drinking oils in your water like Lemon or Grapefruit essential oils. This pack comes with 12 straws in different sizes and two cleaning brushes. Click HERE to get these straws. They come in a pack of 300 or more, so they last FOREVER. 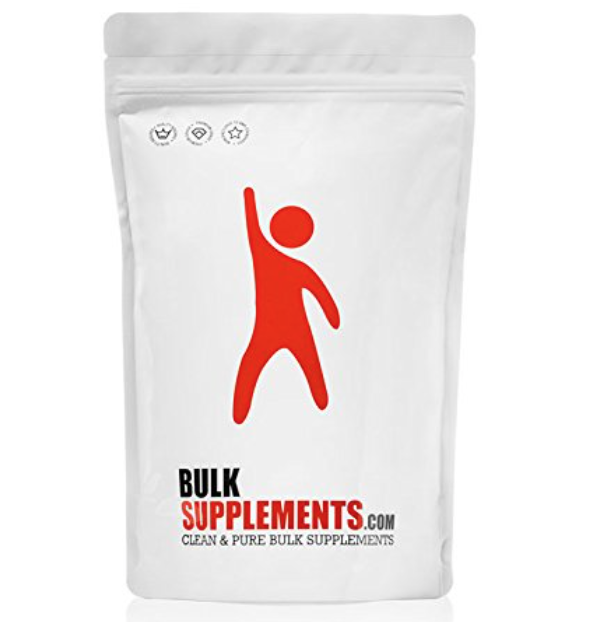 Get your capsules HERE. 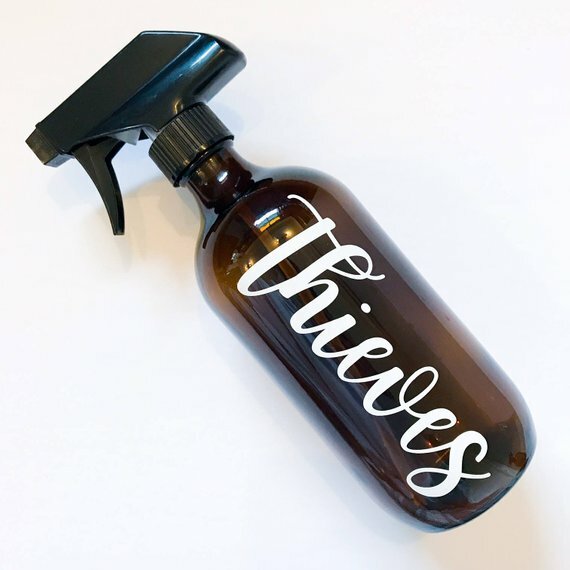 And if you want to get a “thieves” label for your bottle, you can do so HERE. 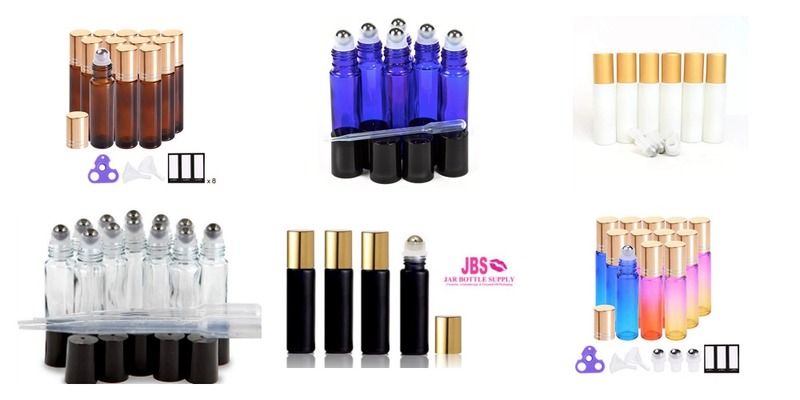 These are the 10ml roller bottles that I like to use…. 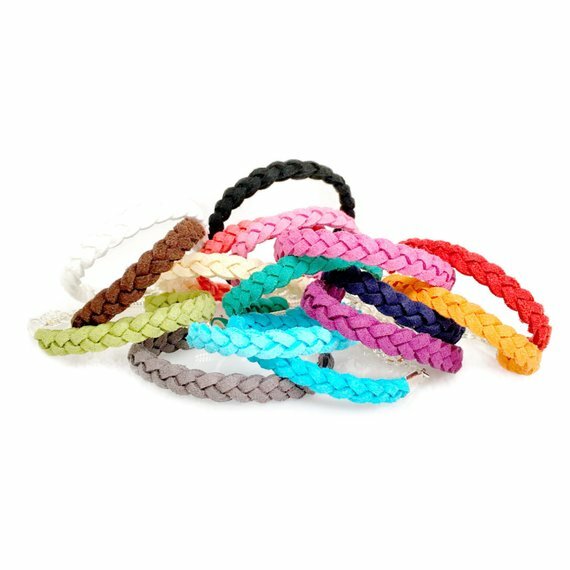 They come in all types of colors like AMBER, CLEAR, WHITE, BLACK, COBALT BLUE, and more! I love to put labels on my roller bottles, and I usually make them with my silhouette machine at home, but if you don’t have a silhouette machine, you can purchase them on Etsy. They have a HUGE variety of labels to chose from. 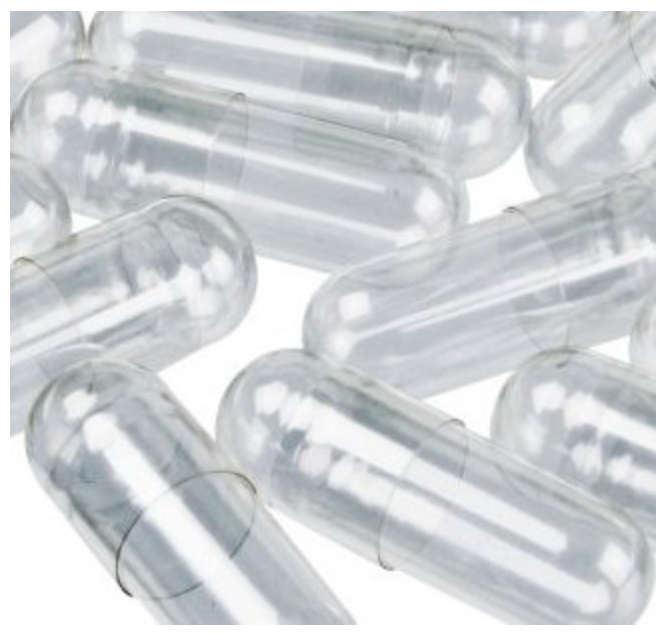 Click HERE to view roller bottle labels. 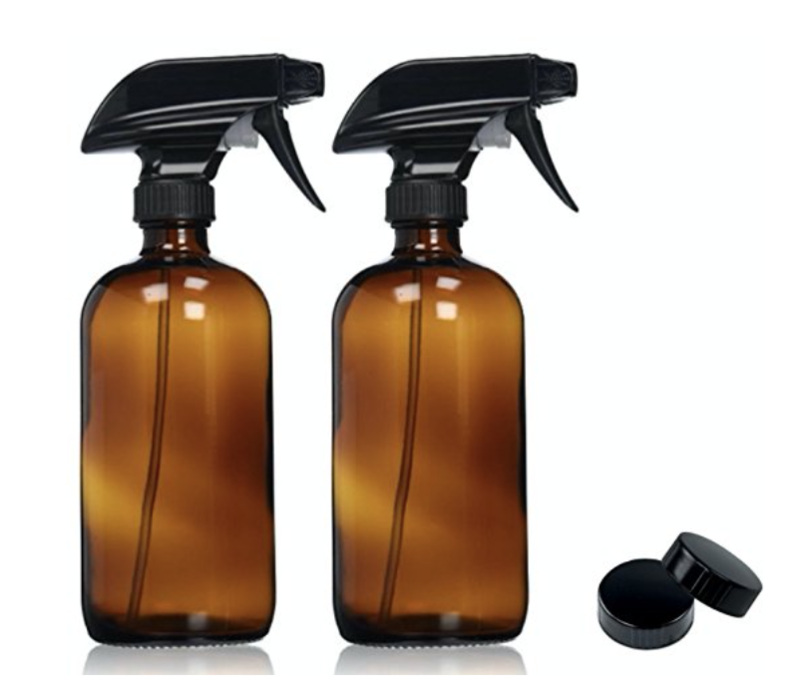 You can never have too many diffusers in your home! 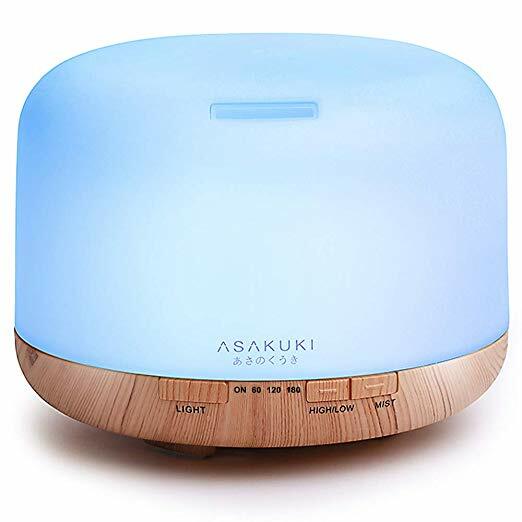 CLICK HERE to view this diffuser on Amazon. 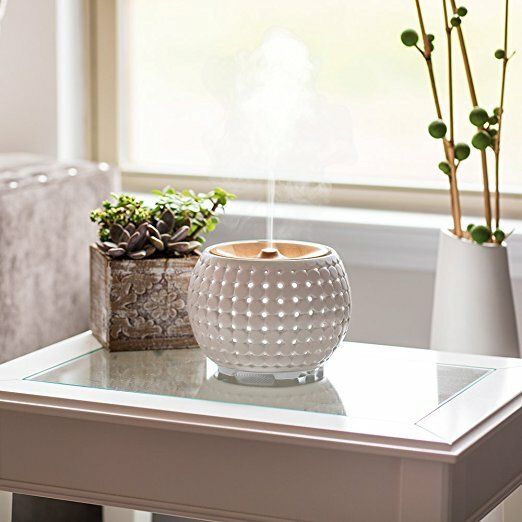 And if you want a BEAUTIFUL diffuser, (but it is a little bit more pricey,) I love this one…. 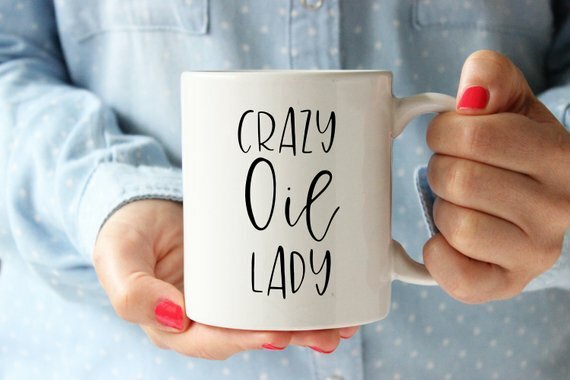 It would make a great gift to an “essential oil loving” friend or family member! 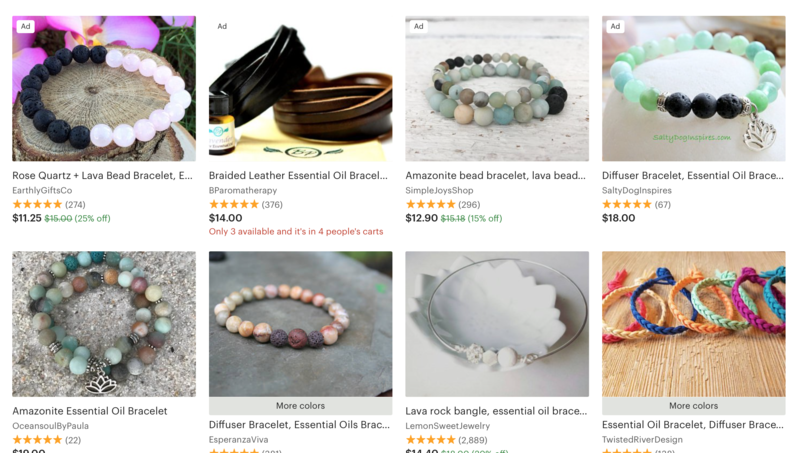 Here are some fashion accessories you can wear with essential oils! 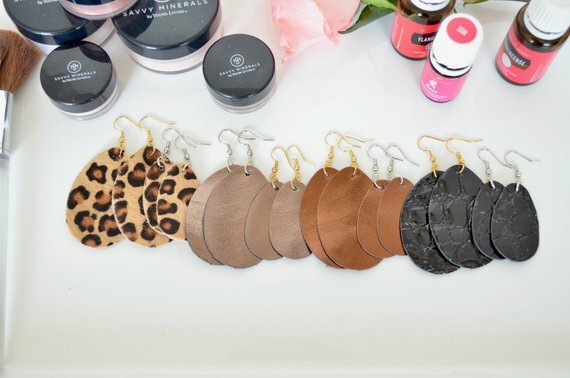 I love adding a few drops of my favorite oil to my leather earrings so I can smell it’s goodness all day long! 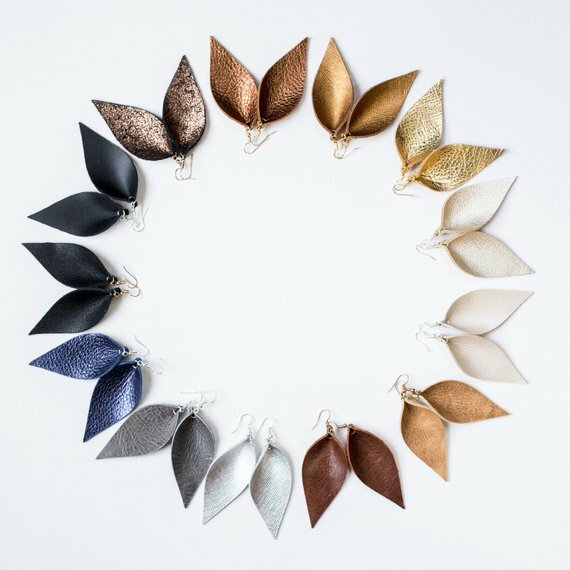 They come in all shapes and colors, so you can chose your favorite! Click HERE to view the ones below. If you want your child to experience the benefits of Young Living essential oils at school, you can add a few drops to a diffuser bracelet so they can enjoy the oils aromatically and topically at the same time! 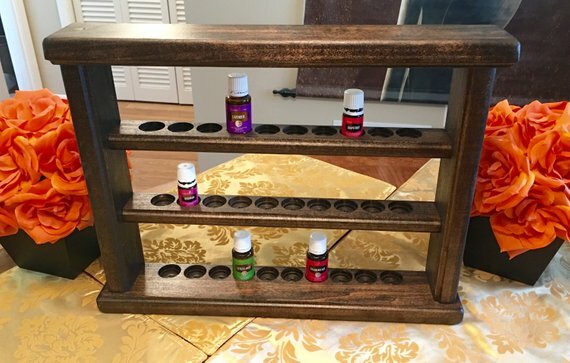 If you need a place to store or display your essential oils, you may like this Essential Oil Rack. And I need this coffee cup! 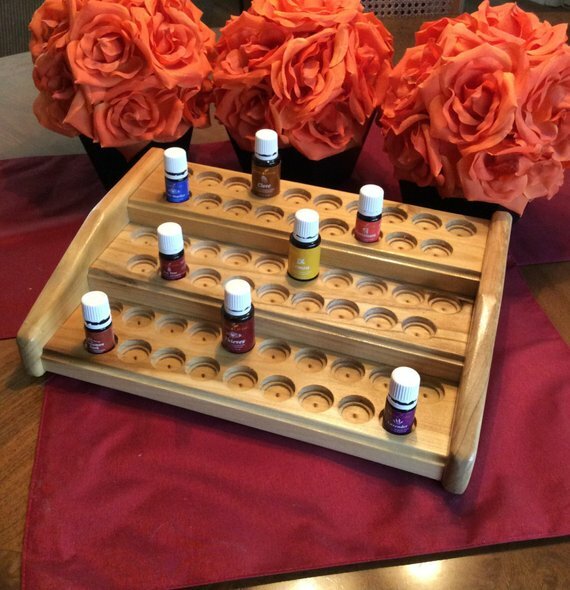 Do you have any favorite essential oil accessories that I didn’t share in this post? WOW!!! That was an awesome post and I can tell you those are items I could use and will be ordering!!! Thanks so much for taking the time to share!! Is it safe to use thieves on my granite countertops?